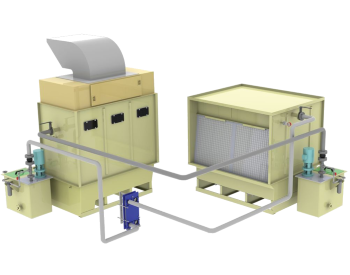 Liquid Desiccant Systems are the most efficient dehumidification system, when cool and dry air is needed and are the perfect solution for a wide range of applications for industrial, commercial, institutional, and green/LEED facilities. 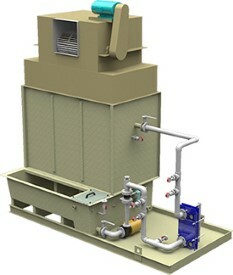 Twin-Cel systems exchange temperature and humidity between air and a desiccant transfer solution. The difference in enthalpy between the building exhaust air and the entering outside air is key to the Twin-Cel energy recovery process.